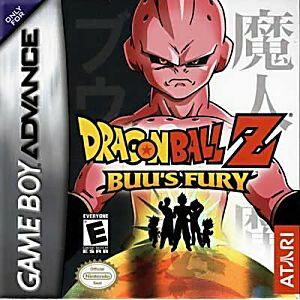 Dragon Ball Z Buu's Fury GBA Game Boy Advance Game Cartridge Cleaned Tested and Guaranteed to Work! Game works great! Couldn't be more pleased with lukie games! Will definitely recommend you guys!